Not just a fishing club, it's a community! Providing kayak fishing tournaments, group outings for anglers and their families, educational events, and other activities. 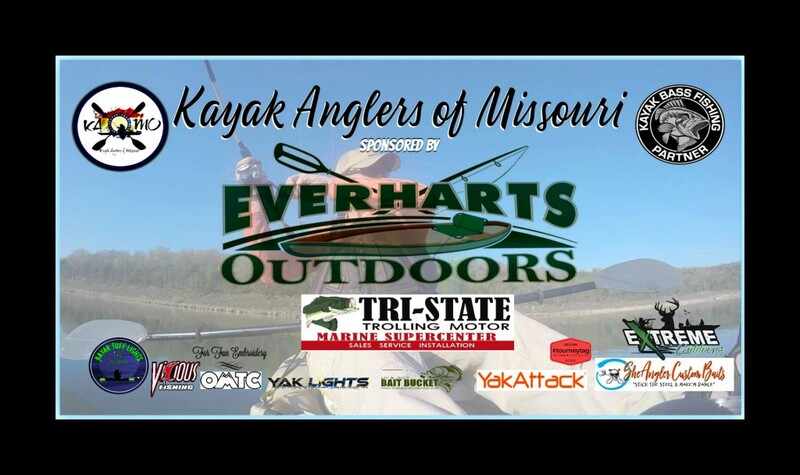 It is also a place for kayak anglers to share and gather news and other kayak fishing related information from other anglers in and around Missouri. KAMO strives to foster camaraderie, sportsmanship, and conservation and preservation of our fisheries throughout Missouri and the kayak fishing community.